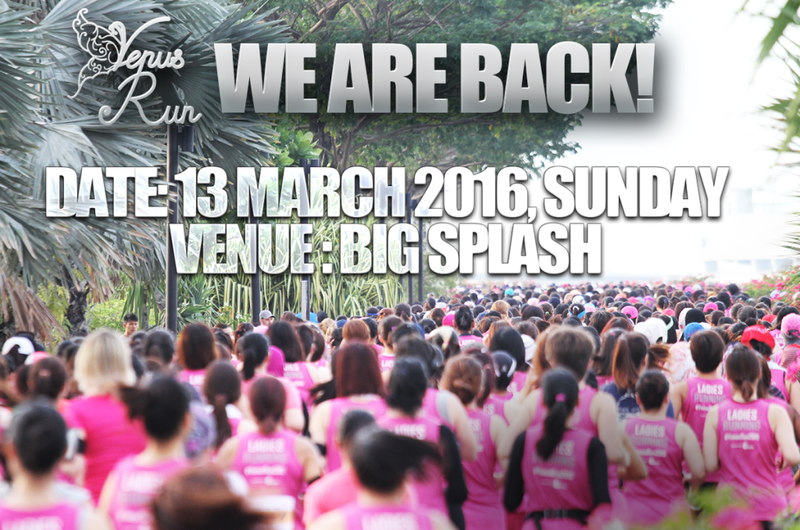 Venus Run organizer is excited to announce our 2016 edition will be held on 13th March 2016, Sunday. The venue will be the Big Splash. We recommend you to signup to our mailing list where we will publish the registration details soon!